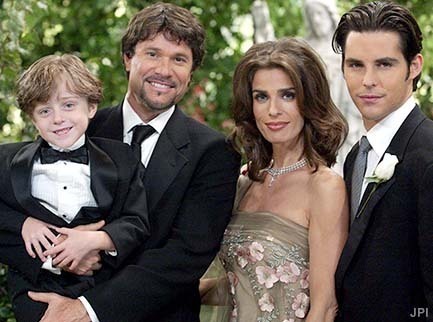 Brady Family. . Wallpaper and background images in the Days of Our Lives club tagged: hope bo shawn shawn d shawn douglas zack brady family.